70 years ago today, Allied forces executed the largest seaborne invasion in history. 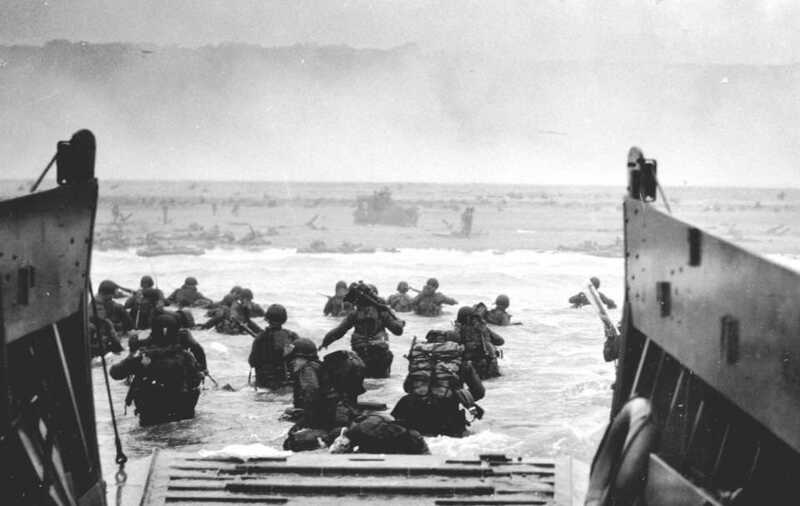 Known as Operation Overlord, it served as one of the turning points in the war, contributing to the Allied victory over the Nazis. Today, we remember their courage and honor their sacrifices. Never Forget.